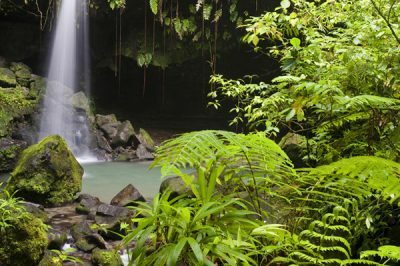 For the fun loving adventurous couple, this uniquely exotic itinerary will have you staying in the jungle before heading to the stunning Pacific coast. If your honeymoon wishes include luxury, elegance and style then this package has everything you are looking for. 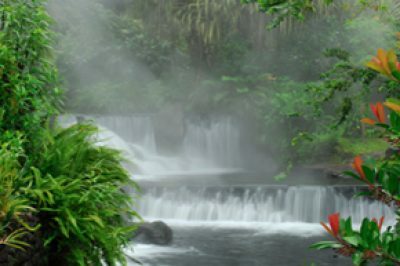 Two of the Costa Rica’s most popular destinations. 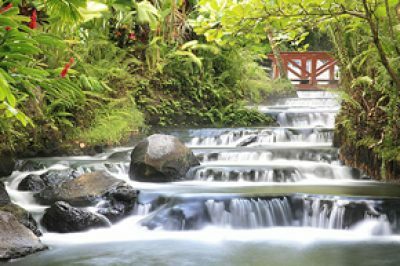 Enjoy adventure, hot springs, and romance in this classic Costa Rica Honeymoon. Pamper yourselves with this luxurious, high adventure honeymoon and start your married life with a trip of a lifetime. Four days of adrenaline pumping adventure followed by three days of recuperation at the beach. 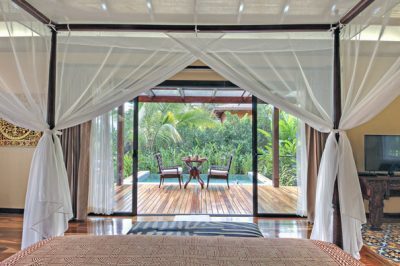 This is the perfect itinerary for the discerning honeymoon couple searching for peace, luxury and tranquility. A relaxed honeymoon with plenty of time for romance. Explore at a leisurely pace with plenty of free days to add in more adventure. 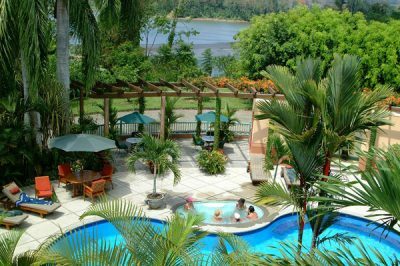 Pure luxury meets “pura vida” with hot springs, couples massage, and an adults only, all inclusive, beach hotel. 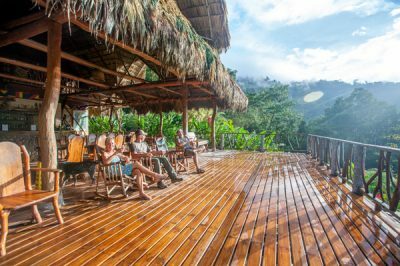 On and off the beaten path, this honeymoon adventure will have you exploring rainforests and rivers, before unwinding on tropical beaches. 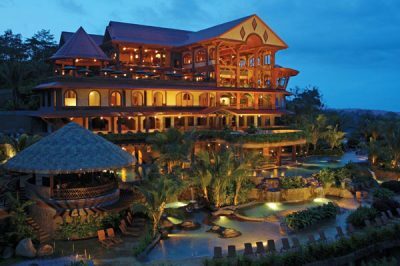 Your Costa Rica honeymoon vacation should be exceptional. It should be personal, and it should be exactly what you want it to be. And if you want it to take place in one of the most spectacular, ecologically diverse and naturally beautiful countries in the world, then you’ve come to the right place. 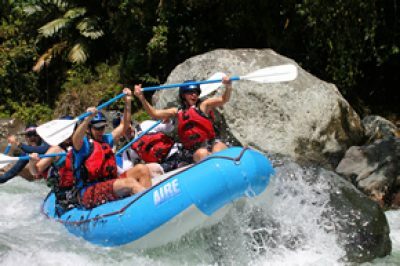 Costa Rica offers untold opportunity for adventure, from whitewater rafting, kayaking, mountain biking and hiking through virgin rainforests, to surfing, canyoning, diving and snorkelling, there’s no shortage of experiences to indulge in. 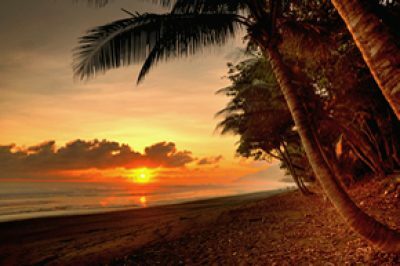 Knowing the country as well as we do, we’ve created a series of itineraries that take you to the best of Costa Rica, depending on your preferences. We’re sure you’ll find something to suit in the options below, however if not, please let us know. Every couple is different and we can tailor a vacation, especially for you. 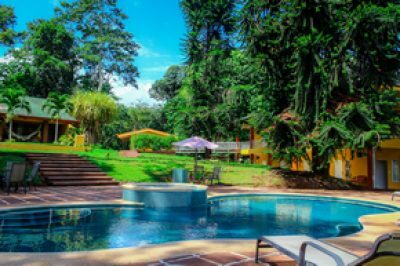 Your new life together should be a wonderful adventure, and it can start right here on your Costa Rica Honeymoon all inclusive vacation.